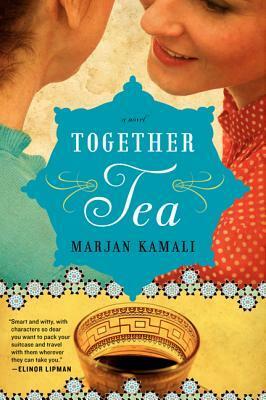 Together Tea is a light, heartwarming story about a relationship between a mother and daughter. The book begins with Darya playing matchmaker for her 25-year-old daughter Mina. Being a bit of a math geek, she works it all out on spreadsheets, assigning points to each potential husband depending on their family background, health, education and so on. The first meeting doesn’t go very well, awkward and uncomfortable is putting it nicely, but it gives Mina an idea – to visit Iran after 15 years away. Their family fled Tehran in 1982, desperate for a new life. Life in the US is different, so very different. Parviz, a doctor in Iran, has to work in a pizza place till he gets his US medical licence. Darya works at a drycleaners. They just want the best for their children, and eventually manage that ultimate parents’ dream – their oldest becomes a doctor, the younger son a lawyer, and Mina, their only daughter, is studying for an MBA but has dreams of being an artist. Darya even joins an adult math class, putting her passion to work at long last. So Darya and Mina’s return to Iran brings familiar faces, sights, sounds and smells. 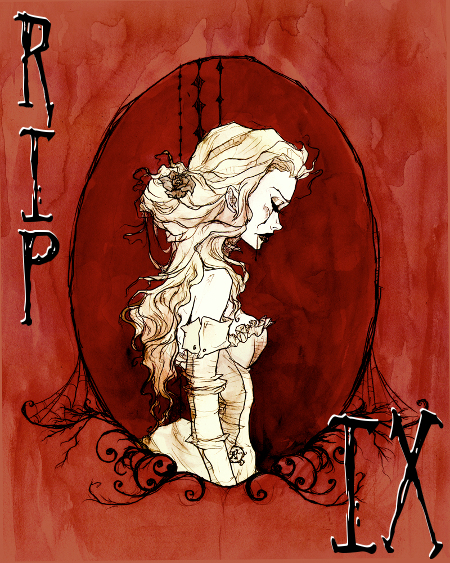 Mina catches up with a longlost friend and attends raucous midnight parties that are far too exciting for her. And yes, she catches the eye of an attractive stranger. Can there be a happy ending for these two? Will her mother ever be happy? Kamali surrounds the reader with the smells, sounds and tastes, culture and history, of life in pre- and post-revolution Iran. One can almost smell the kotlets being fried and the saffron rice steaming away. This is not a book to read when you’re hungry. A sweet, charming, colourful story with that crazy ability to make the reader salivate and rummage the fridge for anything with a semblance to what is being described, although sadly it is too far from all that deliciousness written within. Marjan Kamali was born in Turkey to Iranian parents. She spent her childhood in Kenya, Germany, Turkey, Iran, and the U.S. and has spent her adult life in Switzerland, Australia and America. After graduating from U.C. Berkeley, Marjan received her MBA from Columbia University and an MFA in creative writing from New York University. Her short fiction has been a top finalist in Glimmer Train’s Fiction Open and the Asian American Short Story contest. Her work has also been broadcast on BBC Radio 4 and published in two anthology collections: Tremors and Let Me Tell You Where I’ve Been. Together Tea is her debut novel and will be translated into several languages including German, Italian, Norwegian, Czech, and Slovak. 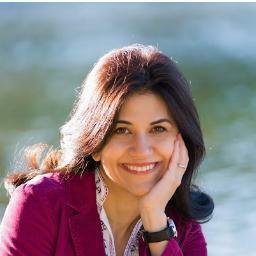 Marjan lives with her husband and two children in the Boston area and teaches writing at Boston University. Sadly no! It would’ve been nice to have some recipes though!